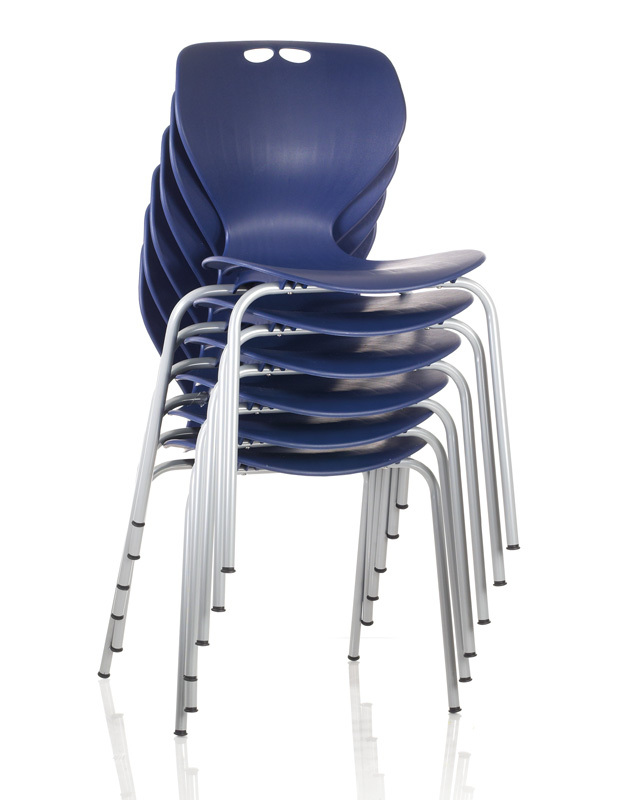 Fresh, fun and modern, the Mata is superbly engineered for strength and durability. 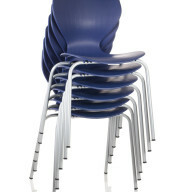 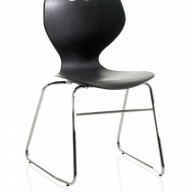 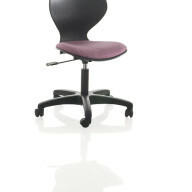 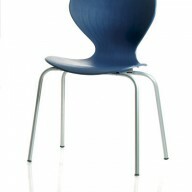 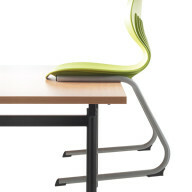 Its ‘S’ shaped back provides excellent support and flexibility for all ages. 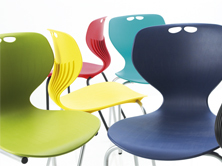 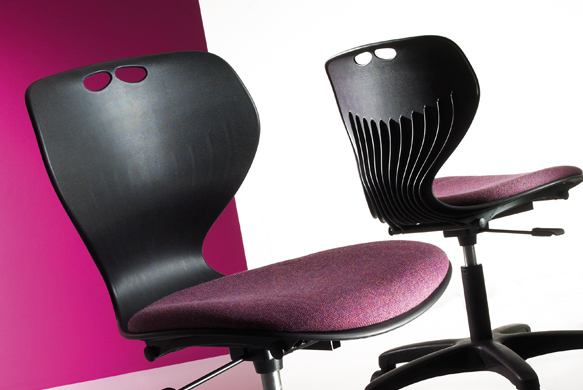 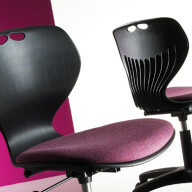 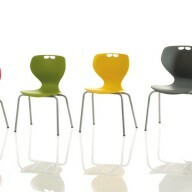 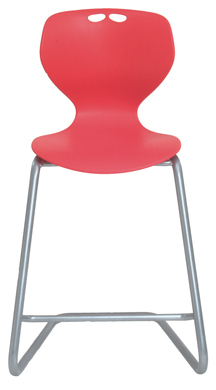 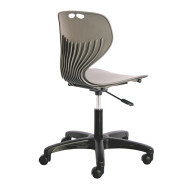 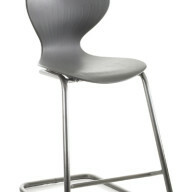 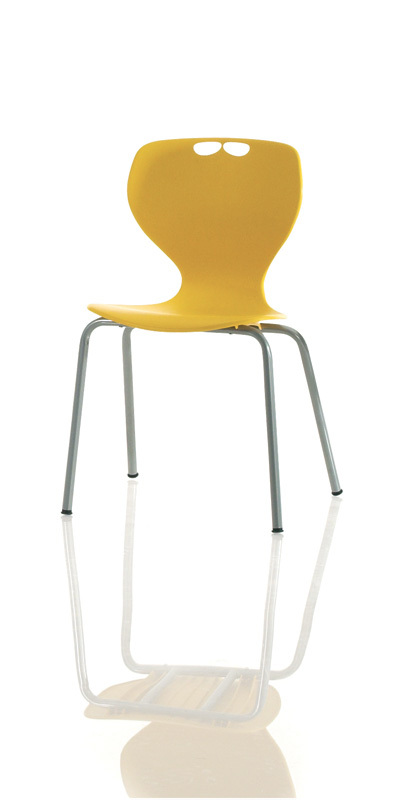 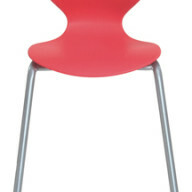 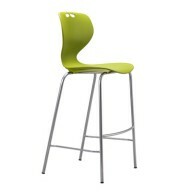 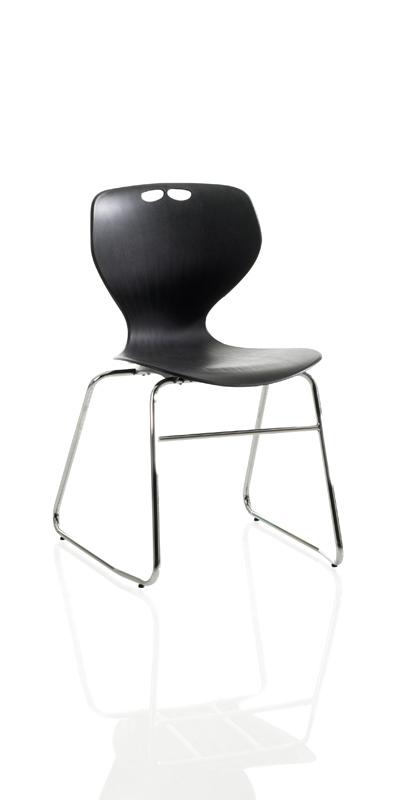 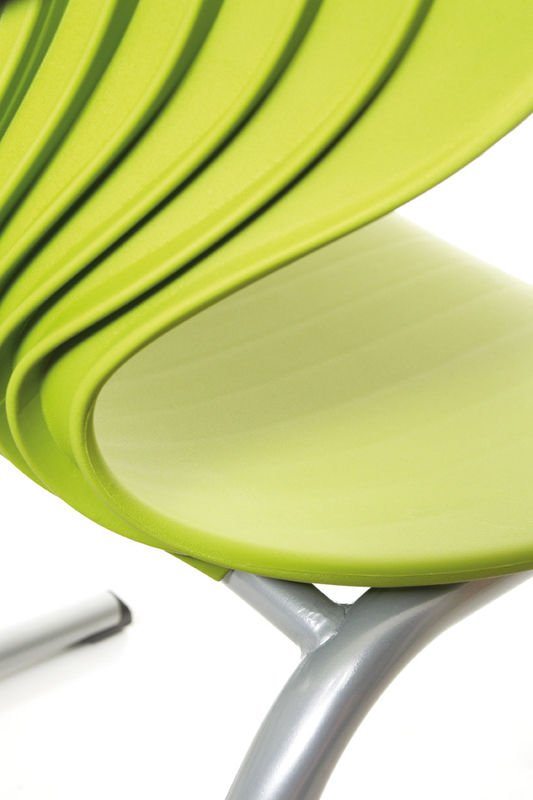 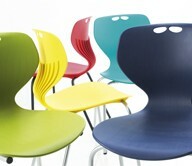 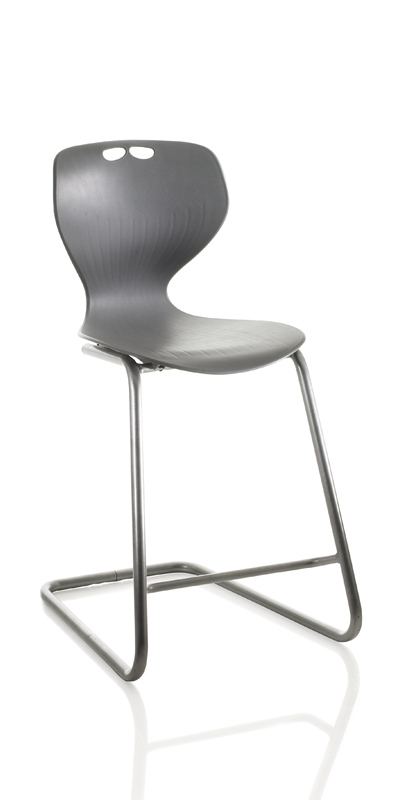 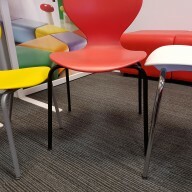 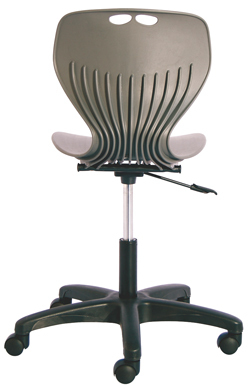 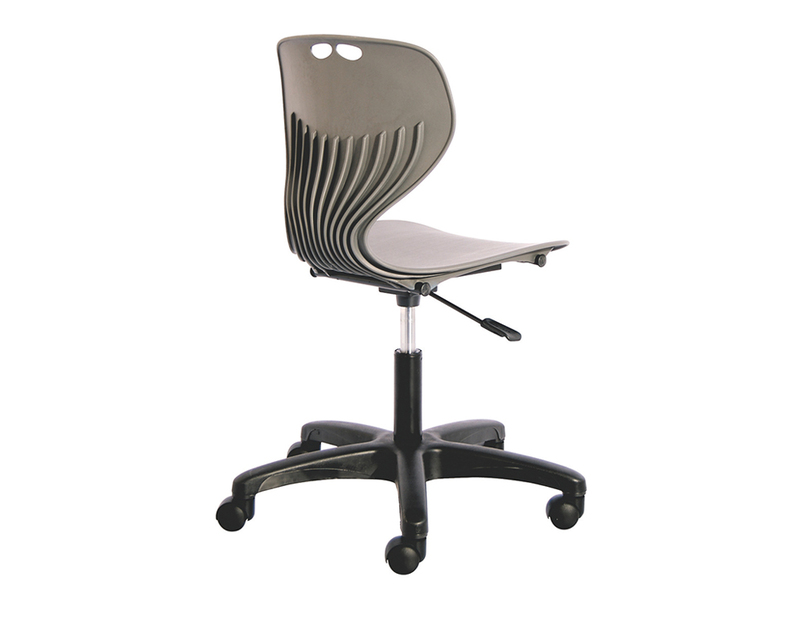 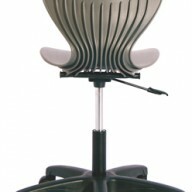 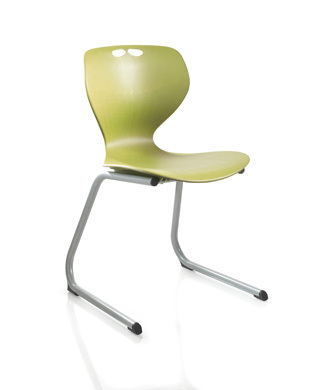 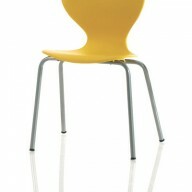 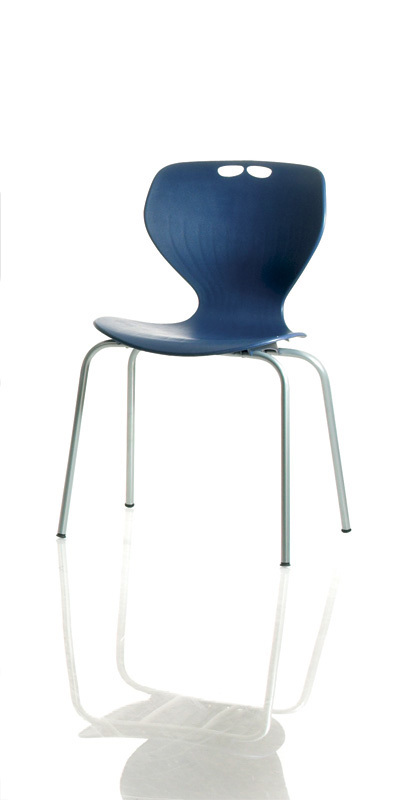 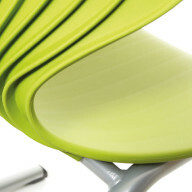 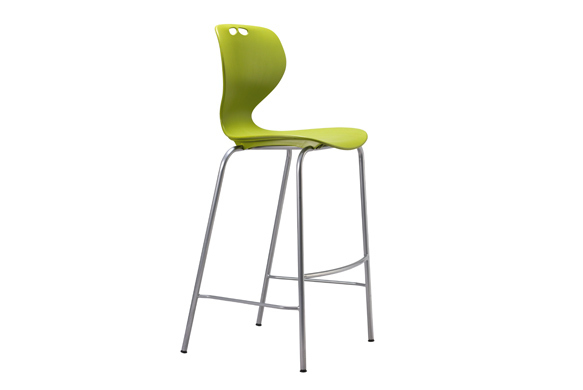 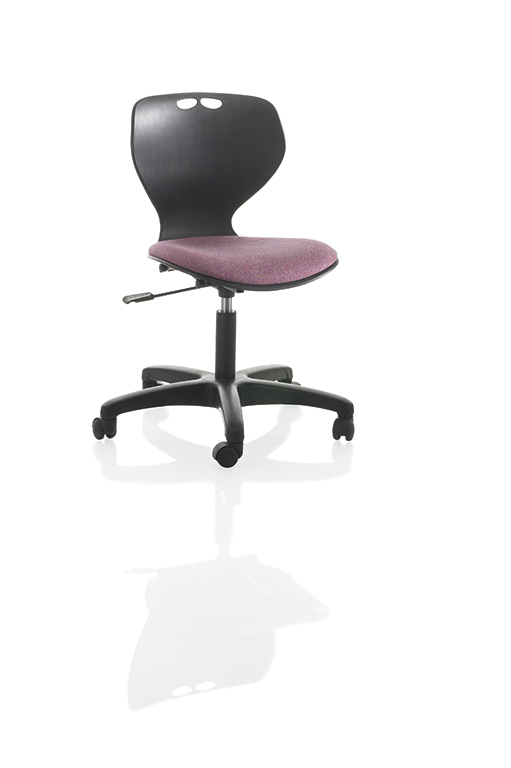 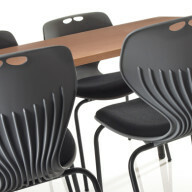 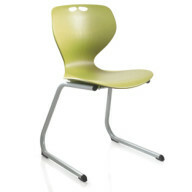 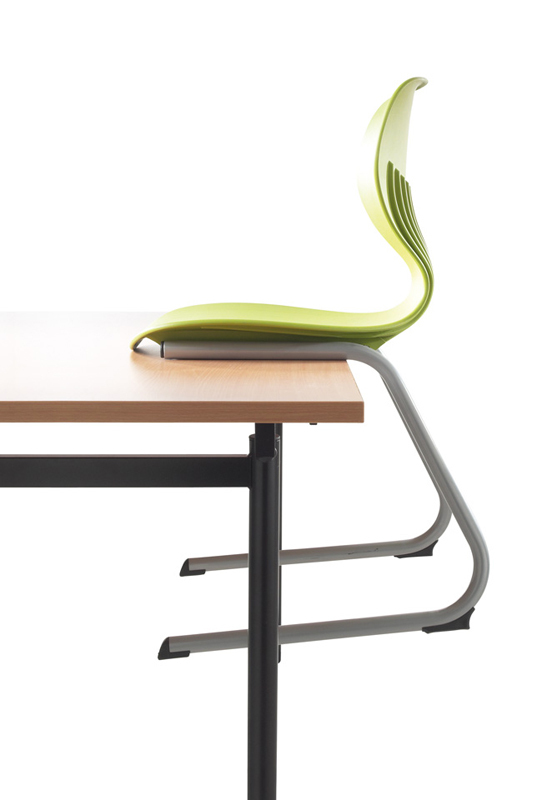 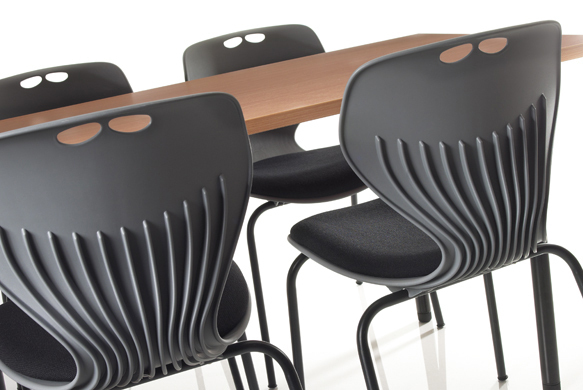 The vandal resistant seat is extremely tough and flexible. 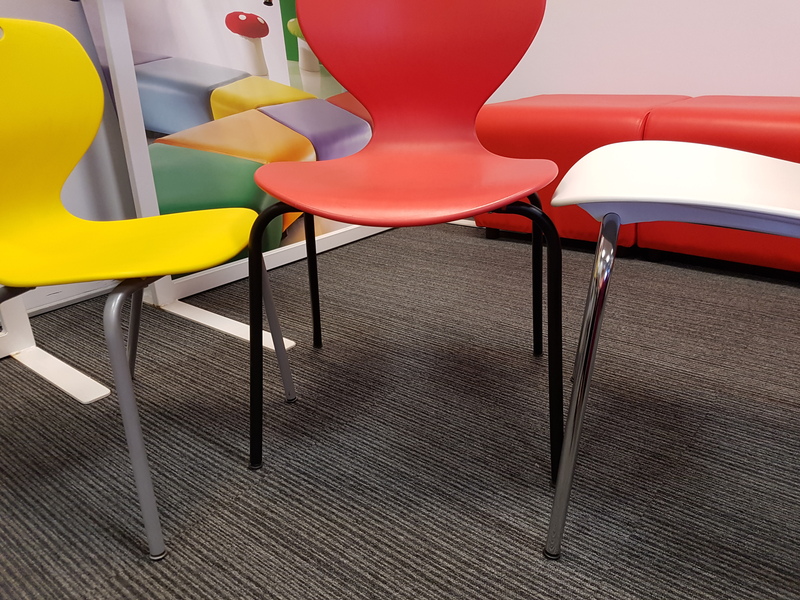 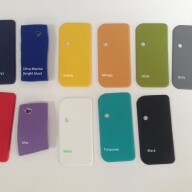 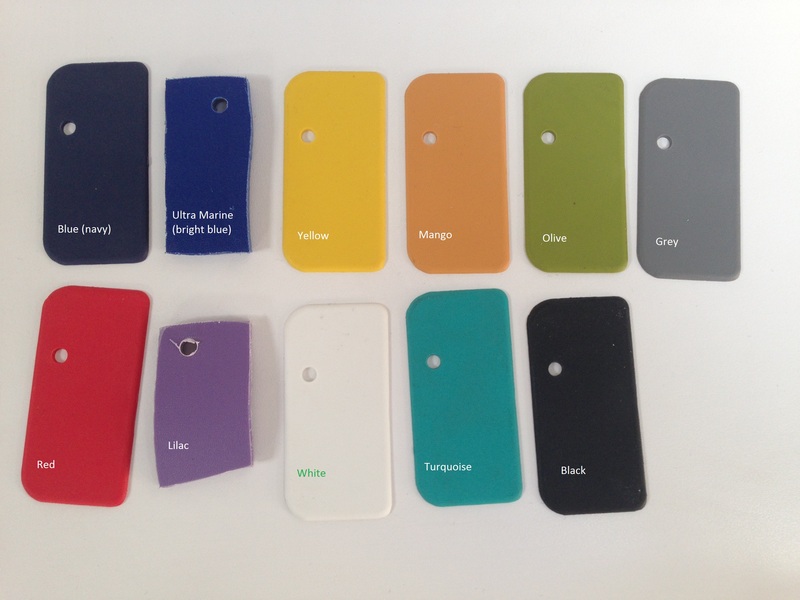 Mata is equally at home in the office, classroom or breakout areas and is available in 8 standard colours and in a range of formats and sizes, now including a tablet which can be mounted on any version..